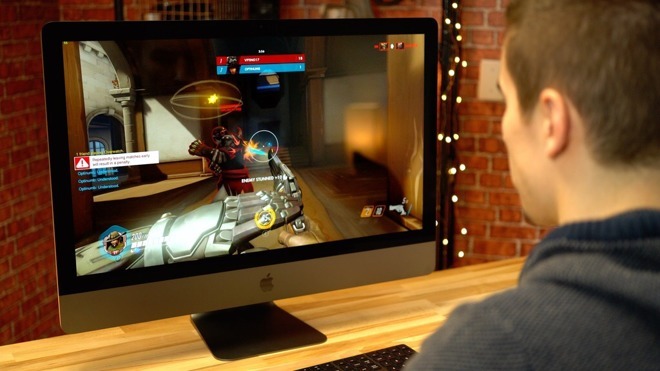 With a Vega 56 GPU, Apple's iMac Pro is well equipped to handle professional imaging tasks from high-resolution video editing to batch RAW photo processing. That power can also be applied to recreational activities like gaming, as we discovered in this video. For more reviews, news, tips, features and more, subscribe to AppleInsider on YouTube. And for the lowest prices on an iMac Pro, be sure to visit our iMac Pro Price Guide.